The Davis Companies added value through a lease extension, property repositioning and significant lobby and building system improvements. 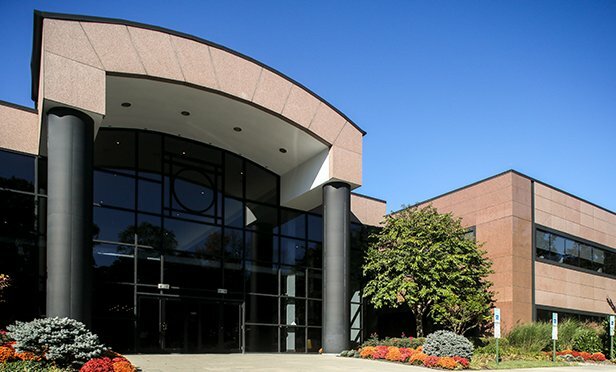 MONTVALE, NJ—Northeast Capital Group will acquire 3 Paragon Drive, a 93,916-square-foot office building in Montvale, NJ, that is headquarters for Pentax Medical, a global R&D and optical technology manufacturing firm. Northeast Capital is paying The Davis Companies, a Boston-based real estate investment, development and management company, $14 million for the property.